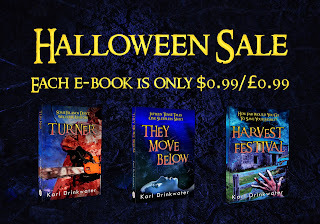 All three of my horror e-books will be $0.99/£0.99 around Halloween! 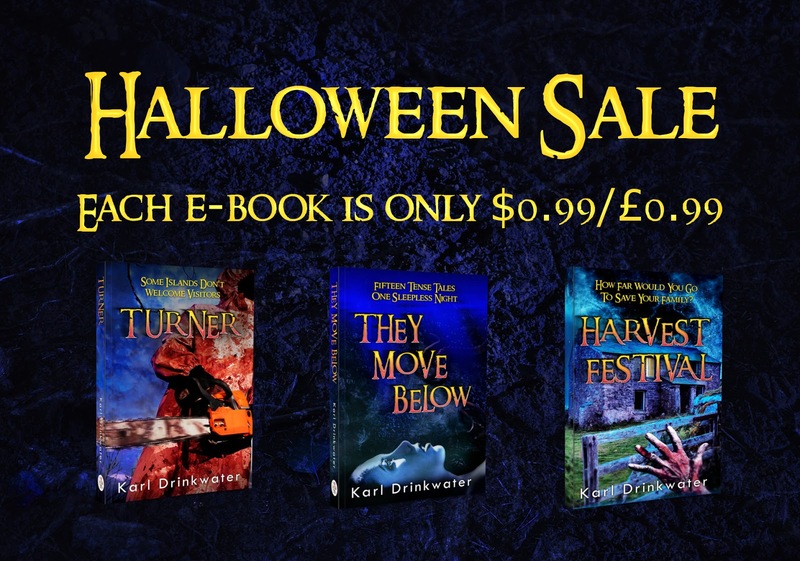 You can add all of them to your library for under $3/£3, from now until 1st November. That's a bargain.